Rose water has a lot of applications, right form flavoring food to formulation of medicines, aromatherapy and religious purpose in Asia and Europe. First produced by Muslim chemists in the medieval Islamic world through the distillation of roses, for use in the drinking and perfumery industries. A natural skin toner, the pleasant smell of rose water gives a relaxing effect, when applied on the face and other skin areas. 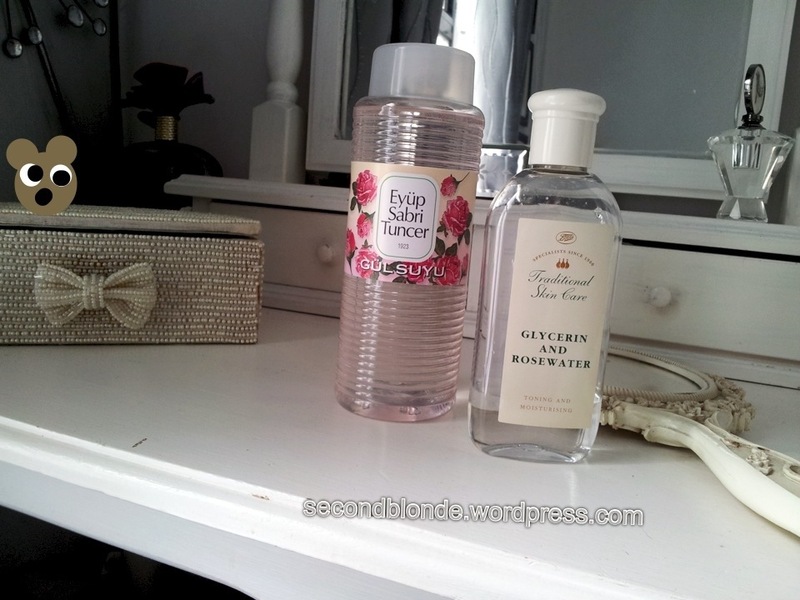 Apply rosewater to your face to tighten pores and prevent wrinkles. it acts as an astringent with anti-inflammatory agents, and will help reduce the appearance of fine lines and wrinkles. 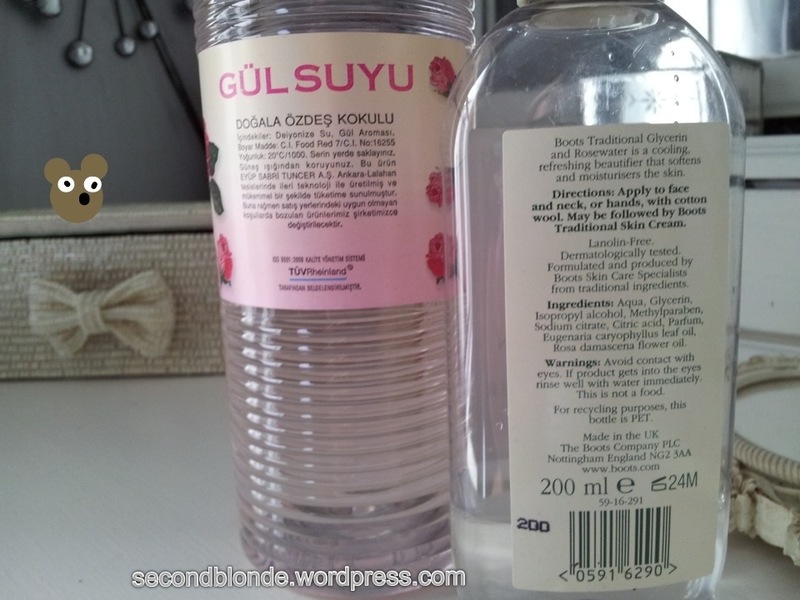 I use it as a gentle facial toner after cleansing to freshen and tone my skin before applying moisturiser. It can be used as a makeup setting spray. Simply decant into a spray bottle and spritz lightly over your face, setting your makeup and gave you a dewy finish for hours. It can be used to dabbed onto temples to soothe headaches. It helps to balance the pH of the skin, controlling both dry and oily skin and can soothe eczema.